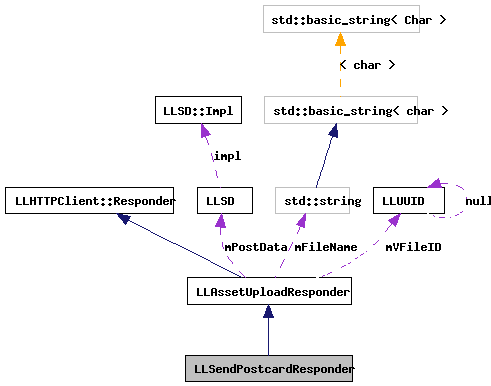 Definition at line 233 of file llfloaterpostcard.cpp. Definition at line 236 of file llfloaterpostcard.cpp. 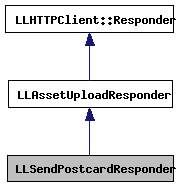 Definition at line 243 of file llfloaterpostcard.cpp.